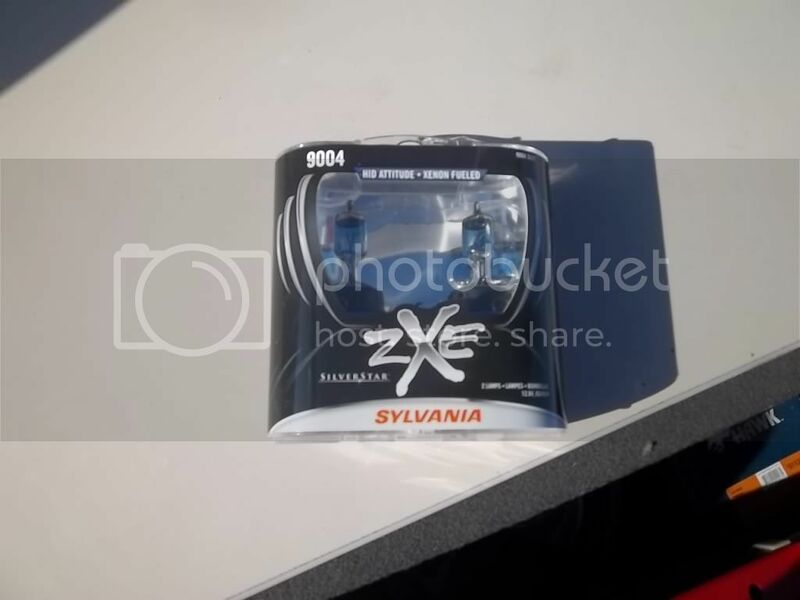 Ok this is my review on the Sylvania ZXE headlights. Ok if you didn't know this the first Mod that i ever did to my Prelude when i got. Was thinking about getting some Hid's from Ebay but didn't want to deal ballasts and all that wiring in my lude which i wanted to keep stock looking so i saw that we carried these at my work. So i looked up some reviews and they were both hit and miss, some were satisfied and others hated them but i had my doubts, since many followed the band wagon and said they sucked even though they had never even tried them. So i though what the hay and ordered them. Installation is a breeze if you know how to change Headlight bulbs. I do it for a living so i know what i'm doing . They are a great setup light up probably 10X what the factory bulbs did, all white when you look at them(like a High end Car) Yet doesn't bother other drivers like Hid's do. Are DOT approved and are 50 State street Legal. Many said that they only last a few month or even a few months, but i'm here to tell you they lasted me 1 year so far and are still as bright as the day i installed them. I guess they(Other guys) either touched the Glass part of the bulb or some moisture had gotten them and fried them. Overall: They are a great setup if you just want to change bulb without dealing with ballasts or police pulling you over and popping your hood to check to see if you have ballasts. They last a long time and i am the proof of it(well unless you are a noob and don't how to install them properly). -Clear White overall look similar to be found on a Newer higher end car like Lexus, Mercedez, BMW, Land Rover, Audi, Acura, Infiniti and so on. -Only come in sets so if one goes out you have to buy the set since they don't make singles. 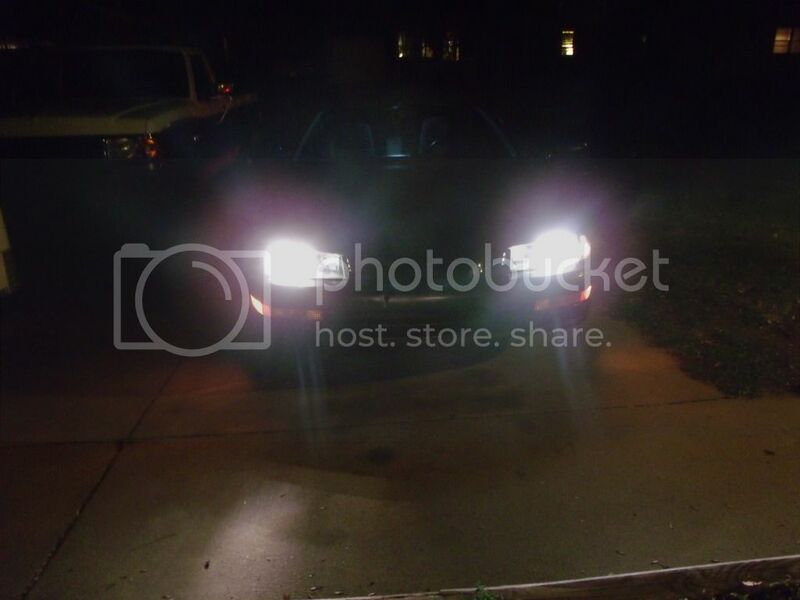 -Still haven't seen them in H1's so if you have JDM/EDM headlight your out of luck getting them for your high beams. 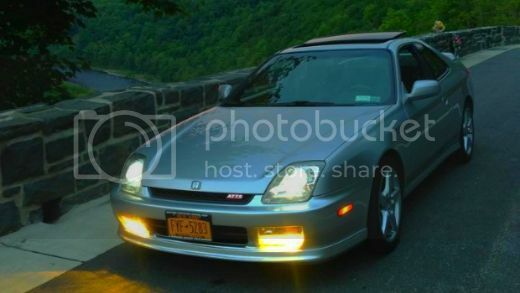 Here are some pics on my Prelude and what they look like if you plan on shopping for these. I have these as well in my 5th gen. Have had them in for over 6 months. They are brighter, but no where close to 10x brighter then OEM. I would agree with maybe 25% brighter. Is it worth the $50, probably, but only if you have not intentions of a retro fit. 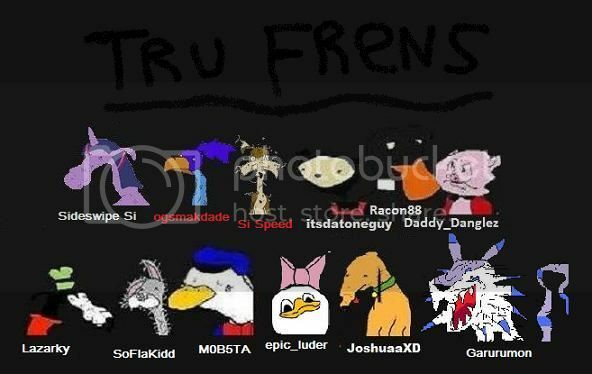 Last edited by NorCalModz; 07-13-2013 at 03:31 AM.